Pastor Kris Totzke came to NT-NL in 2013 as Pastor of St. Luke’s, Richardson. 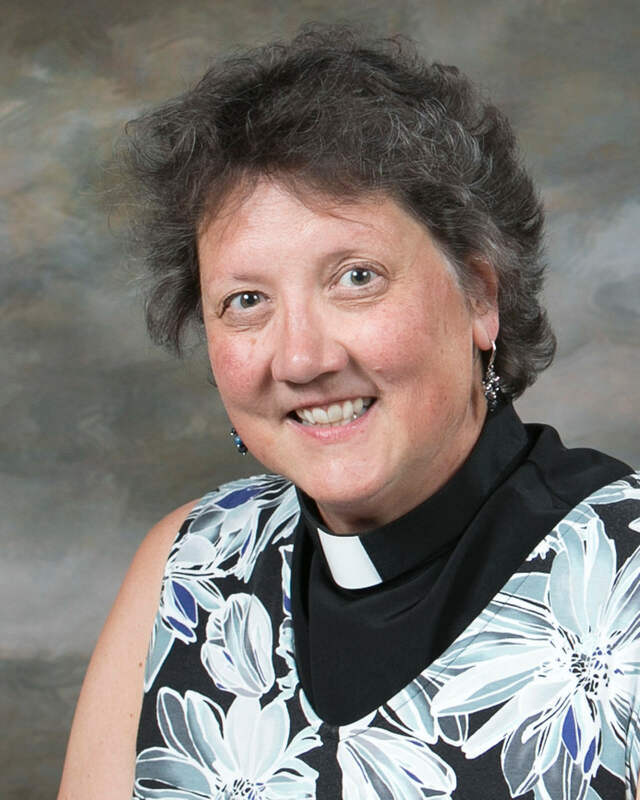 In 25+ years of ordained ministry, she has served congregations in Ohio, Wisconsin, and Texas. During this time, she has served as a called pastor to four congregations (two as Associate and two as Solo) and two others as a trained intentional interim. Her primary responsibilities on synod staff are candidacy (leadership formation) and mobility, along with whatever else is needed for congregational care. Pastor Totzke graduated from Luther Northwestern Seminary in St. Paul, MN, in 1992. Prior to seminary, Pastor Totzke was an elementary school teacher, so a love of children is second nature for her. She was raised on a dairy farm in central Wisconsin, and is a lifelong Lutheran. In her down time, she loves to travel and explore new places. One of her best adventures was driving Route 66 from Chicago to the Santa Monica Pier. She also spent a three month sabbatical traveling the east coast in an old RV with her original two cats. Currently her family includes two newer cats, Milo and Max.